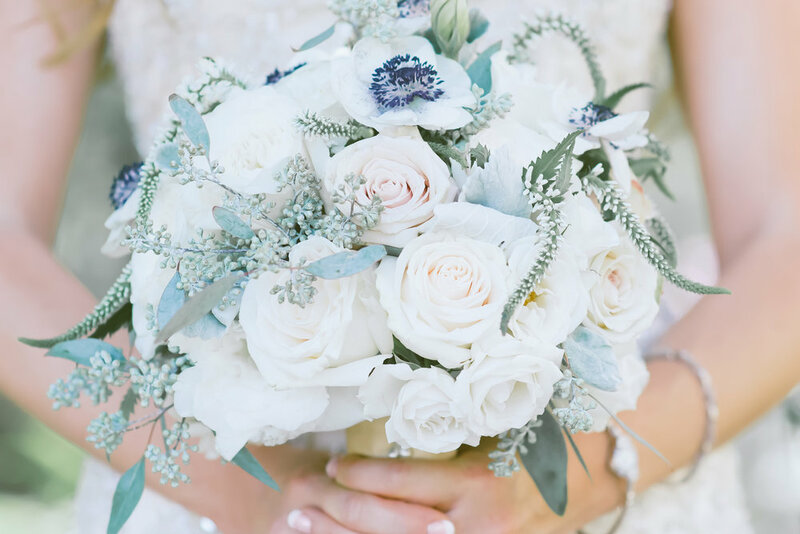 Michelle Johnson Photography and her associates are wedding and lifestyle photographers. Based in Los Angeles, California. We are always available for travel. We truly believe that life is better when you tell stories, and we would be honored to tell yours. 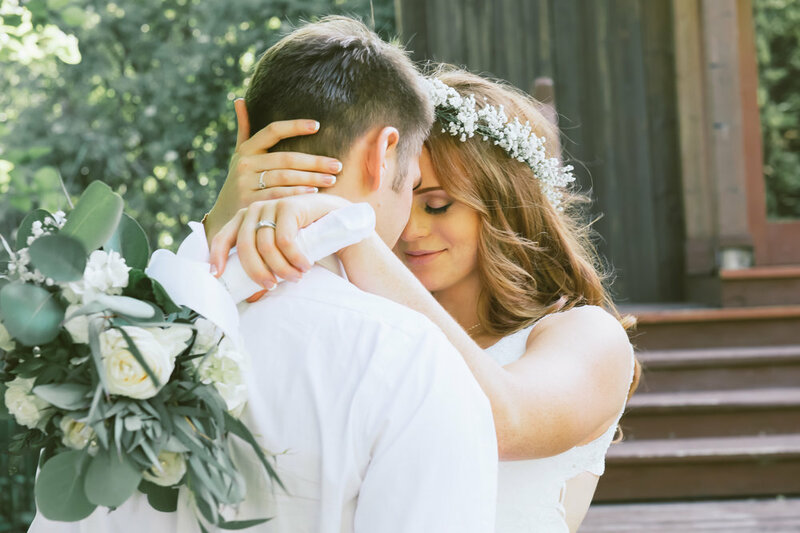 Michelle Johnson Photography has been creating lasting wedding memories since 1995. Michelle first fell in love with photography shooting film as she captured her children growing up and has been behind the lens ever since! 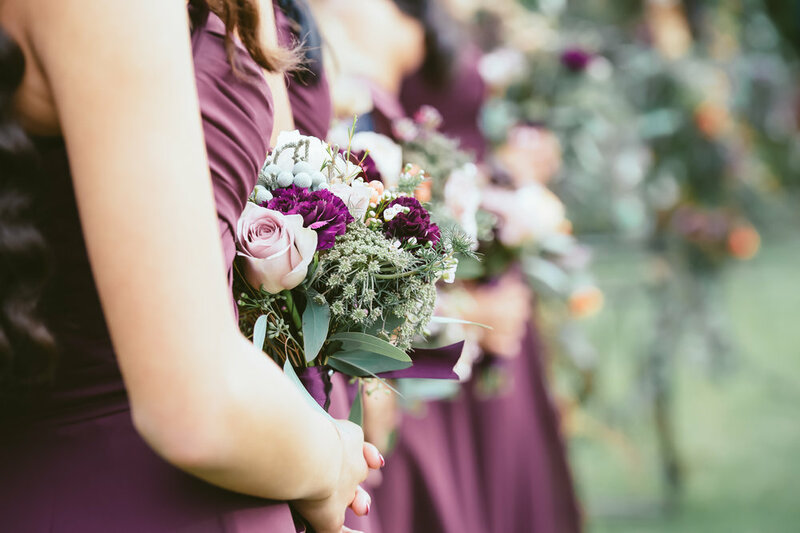 Over the years her work has grown into a blooming wedding photography and lifestyle portrait experience with a team of talented associates by her side. You’ll often find her hilarious hubby Mark cracking jokes and making sure your wedding day is full of laughter. Mark joined the team in 2005 and together they have photographed hundreds of weddings. They welcomed their daughter Morgan to the team in 2011 and she brings a youthful and vibrant perspective. Thier son Myles helps with behind the scenes technical projects. This family has storytelling as their passion and they do it well. Michelle and Mark will invite you into their home, meet their sweet Doodle Moose, pour you some tea (or wine) and will be your dear friends in no time. When not behind the lens, they enjoy family time, traveling, cooking, hiking, playing with their animals, especially their fun loving Doodle. They truly love enjoying each moment of life. 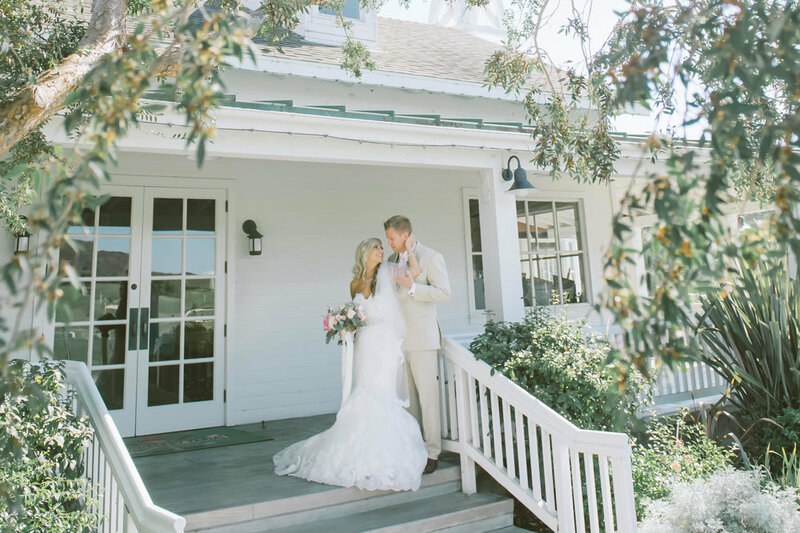 Their work has been featured in some of the top wedding publications including Ceremony Magazine, Orange County Bride, The Knot and many more. We LOVE to travel so tell us where we are going and we will pack our bags! Contact us today to set up your free event consultation. We will get back to you as soon as we can and please check your spam folder as our email might end up in there.